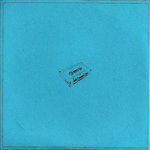 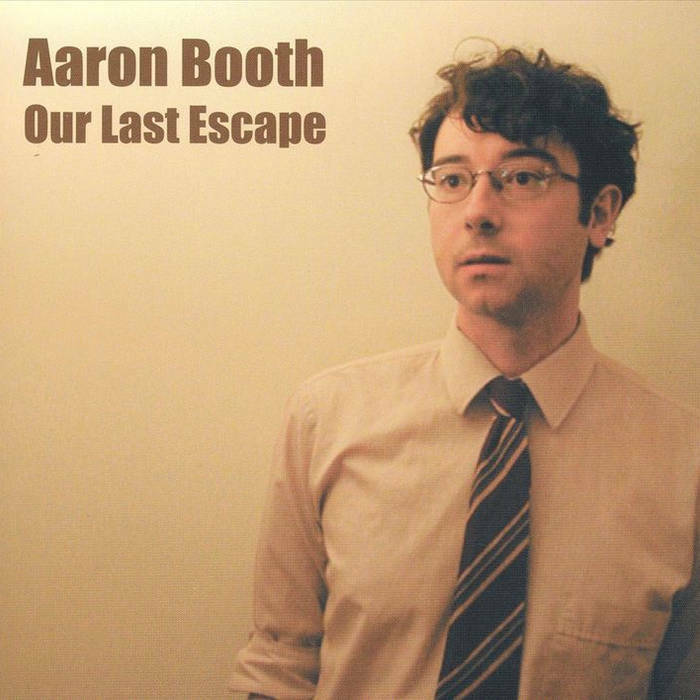 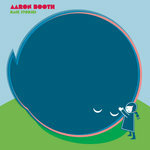 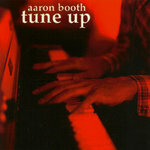 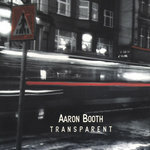 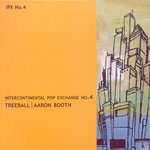 Aaron Booth is a Canadian indie singer/songwriter based in Calgary, Alberta. 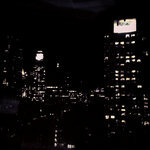 Current projects: Star City Lights, Nobaby. Past projects: Shecky Formé, Lake Holiday.